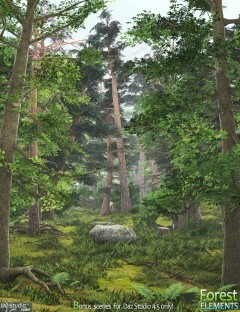 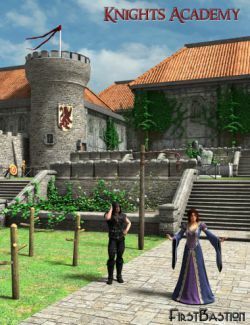 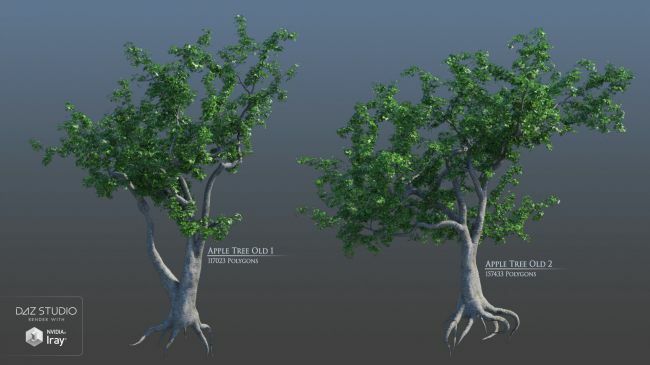 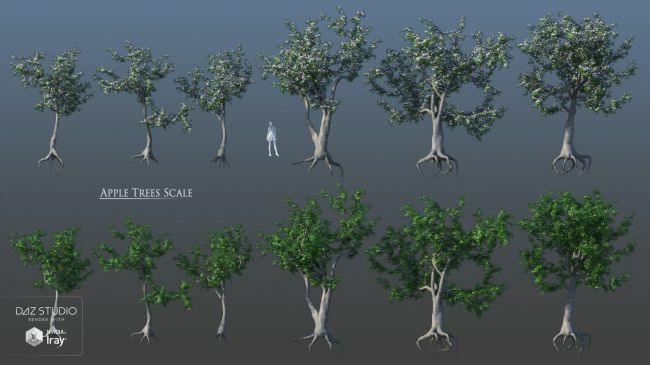 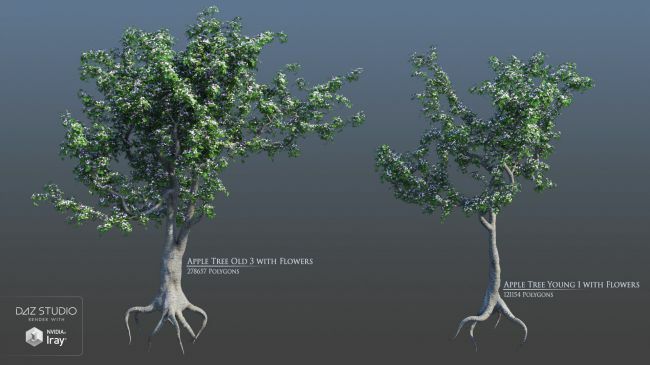 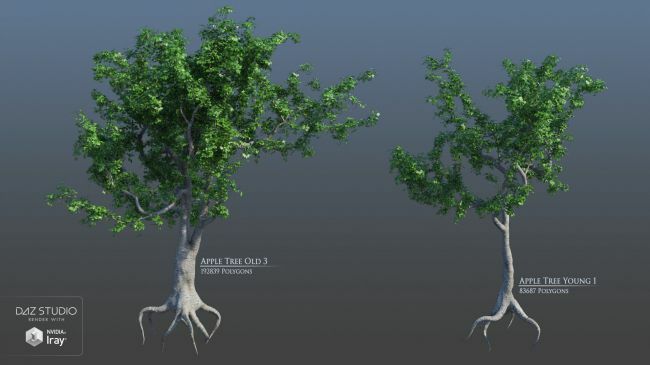 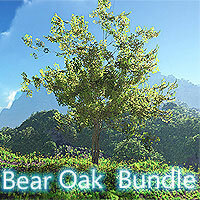 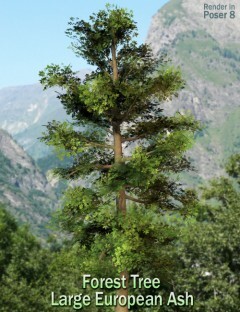 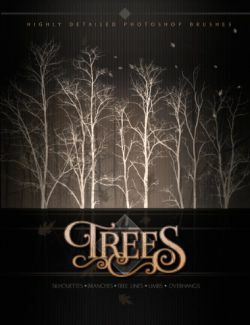 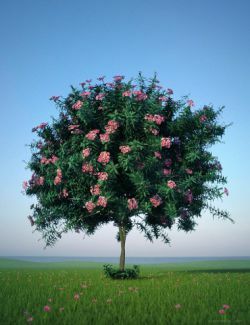 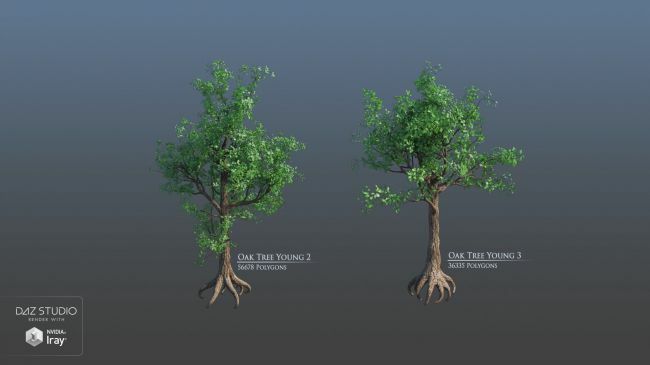 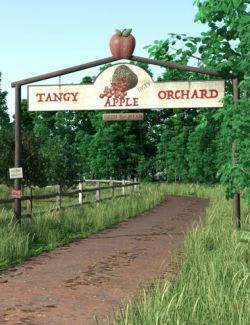 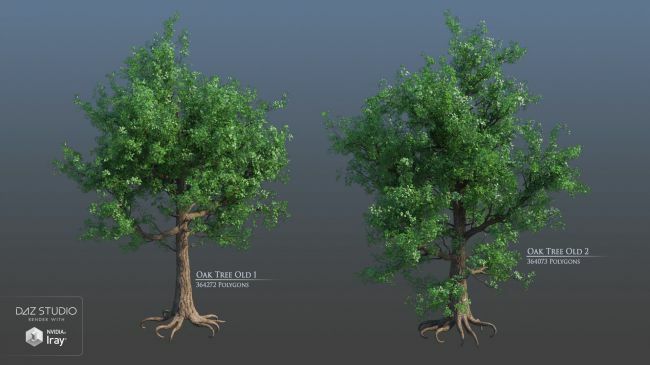 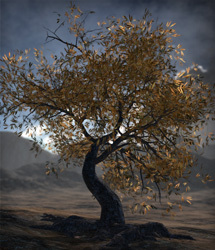 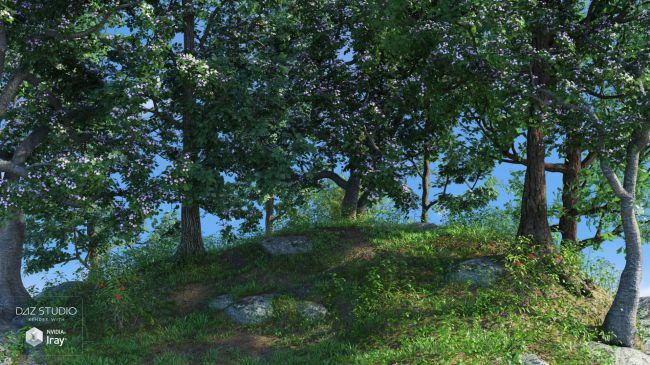 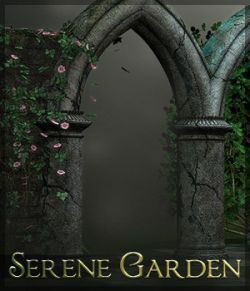 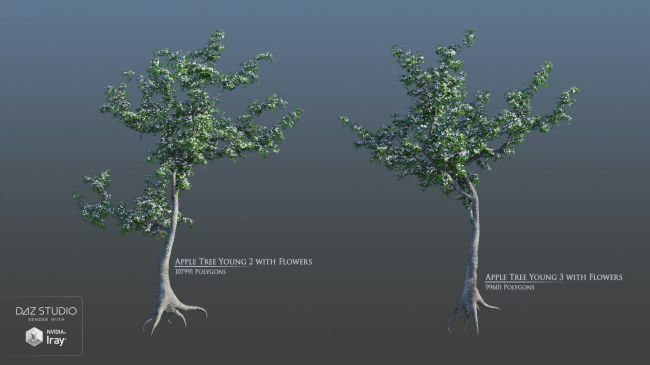 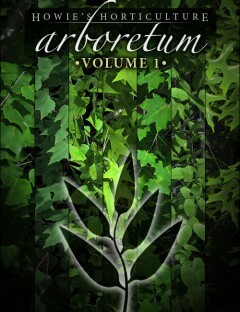 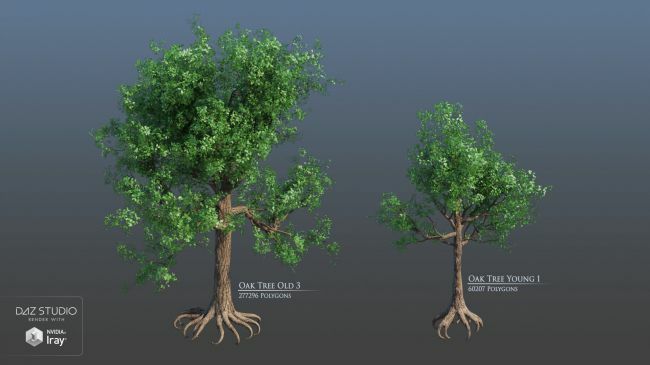 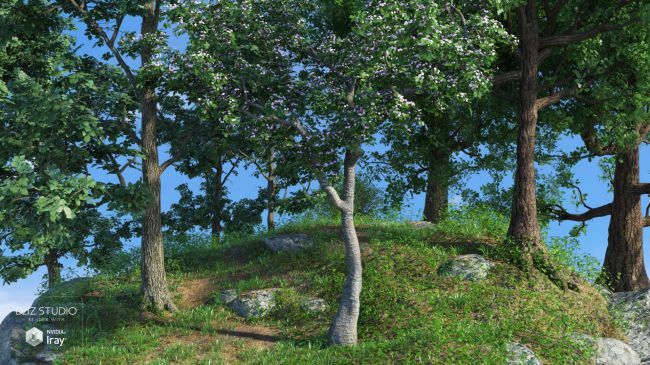 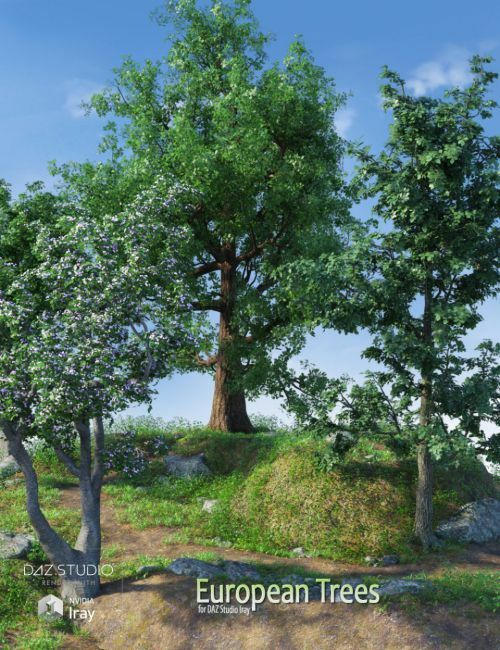 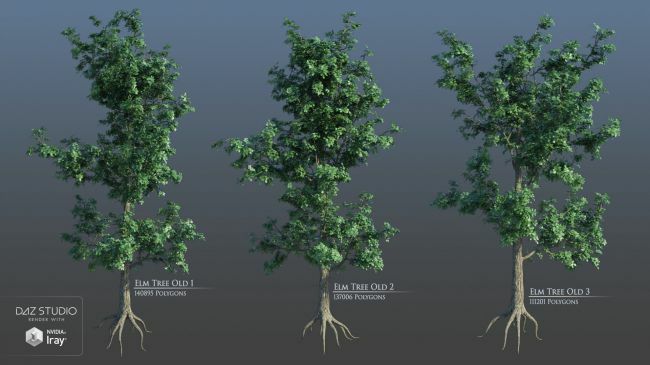 This pack includes three types of trees: Apple trees, Elm trees and Oaks. 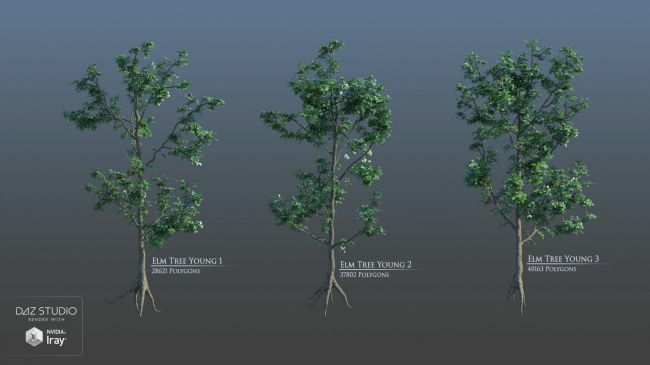 There are 3 old and 3 young trees for all types in this pack. 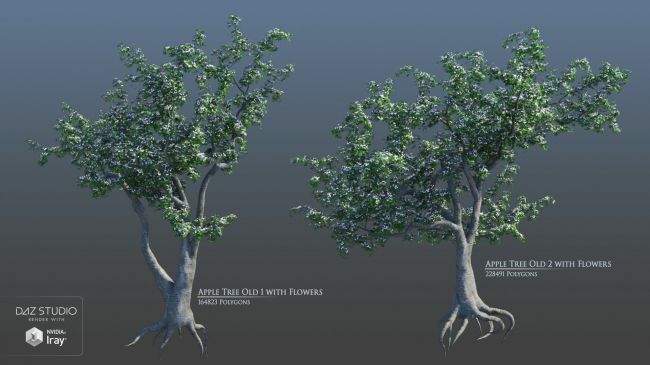 For the apple are additional variations with flowers. 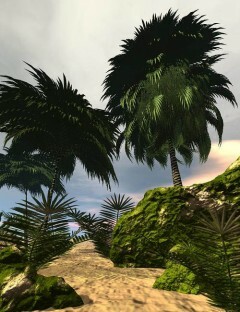 In total, the pack contains 24 subsets. 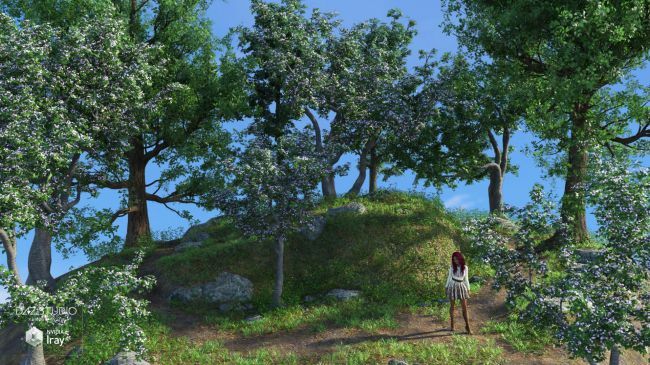 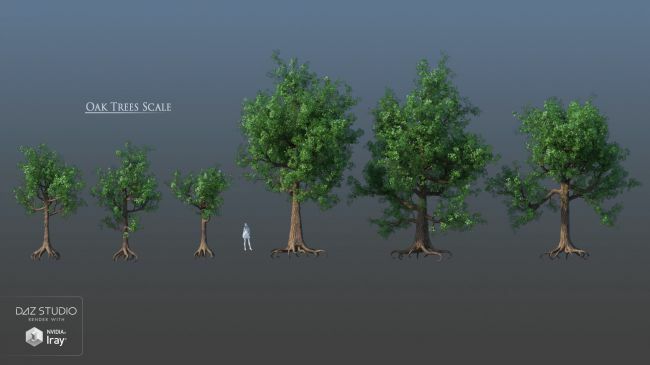 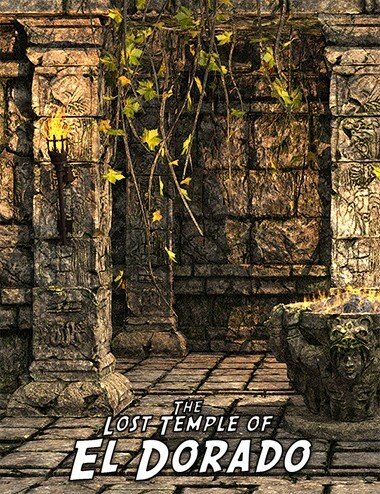 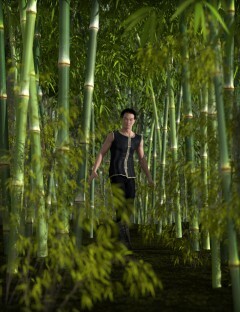 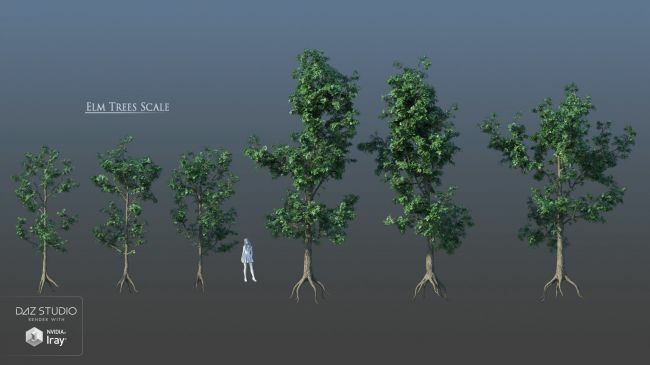 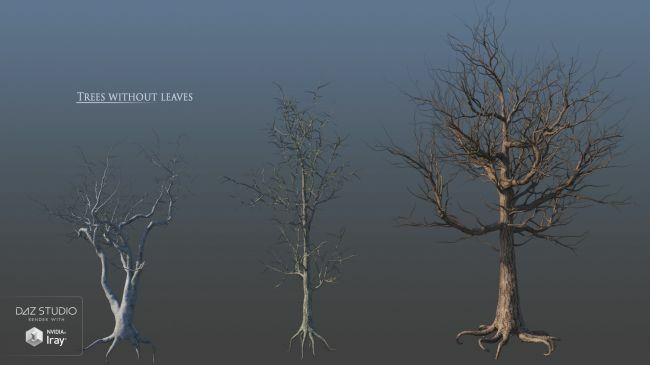 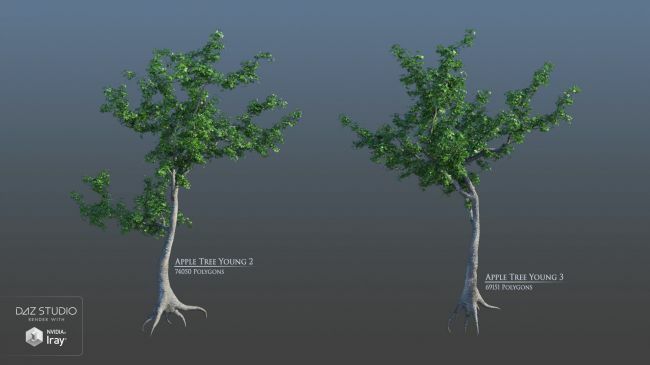 Each subset consists of 3 meshes: trunk, branches and leaves, that makes it possible to turn off the leaves.